Money, money, and more money! Want to win big? 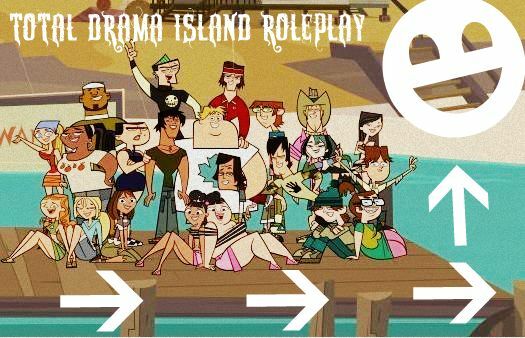 Become a camper and play challenges to become the grand winner of Total Drama Island!